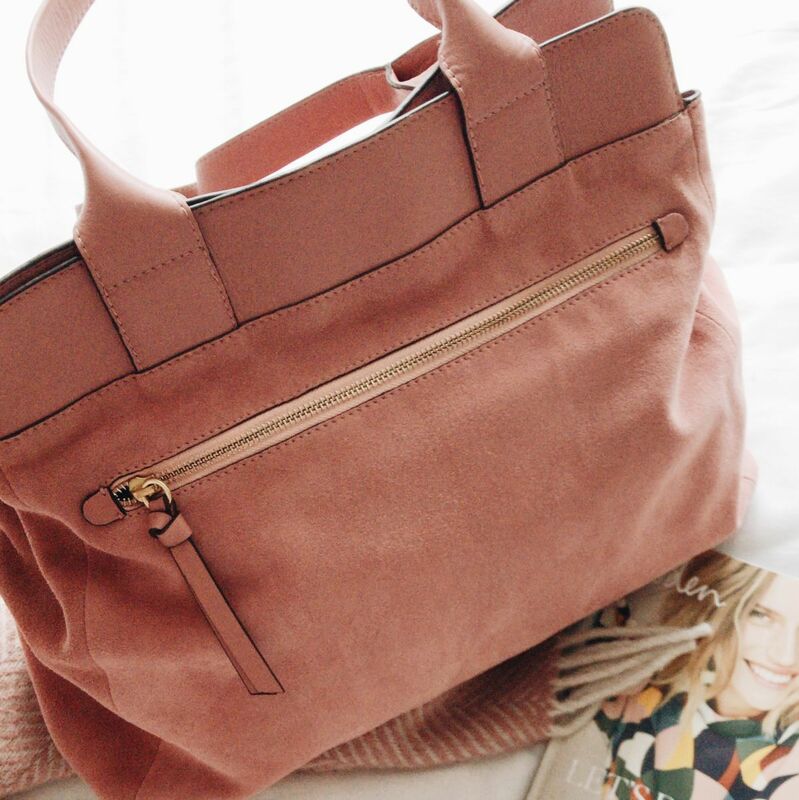 Made from the softest pink suede I have ever felt, believe me its seriously soft. 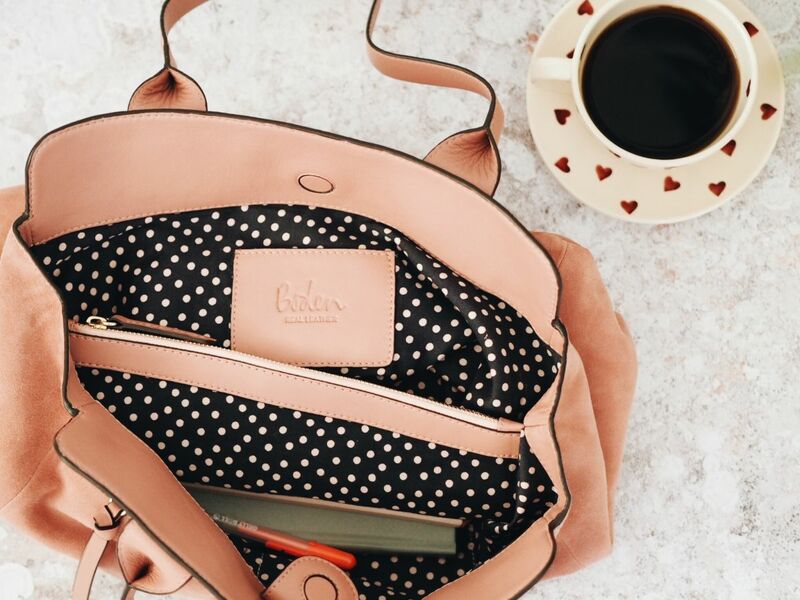 And with lots of room for all your diary, planners, ventalin & lippy and heaps of room for the non essential items .. receipts, post it notes & the odd glove .. or this just me? 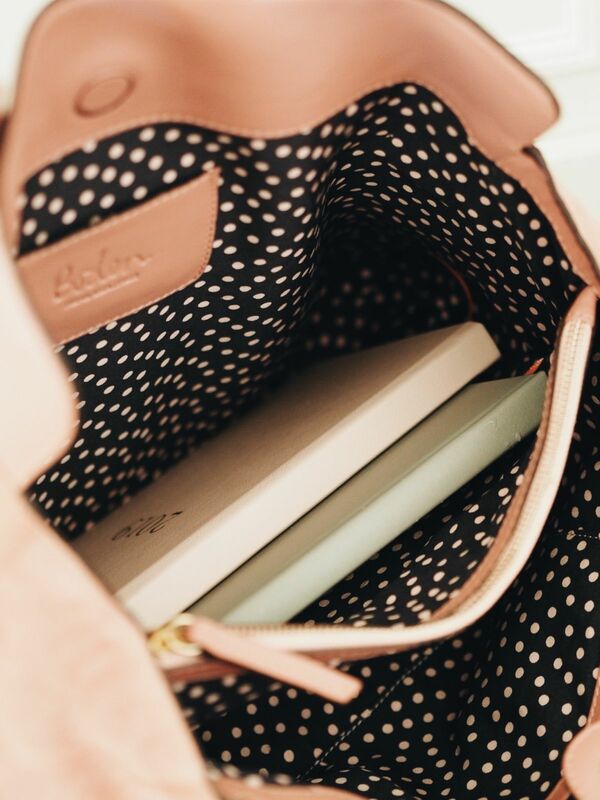 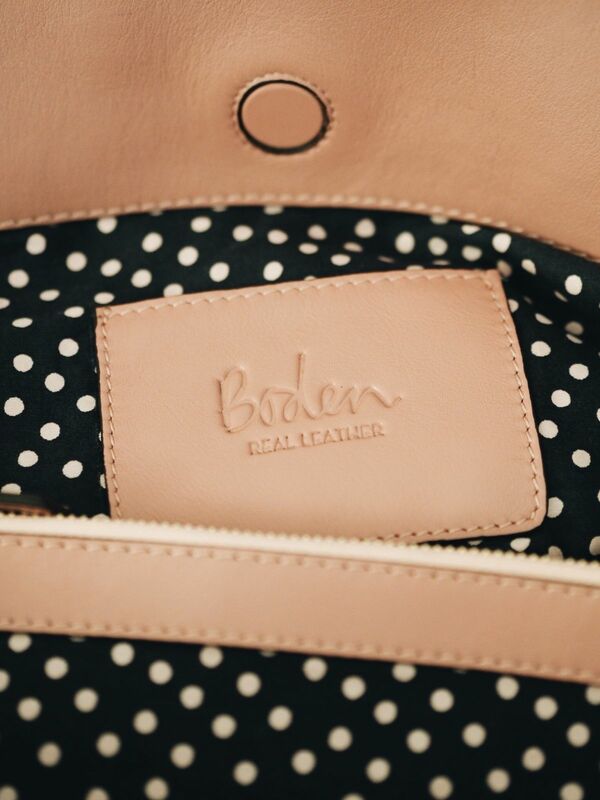 Of course the interior of the bag is going to be stylish too .. we are talking Boden, so with it blue spotty lining which compliments the pink all is good. 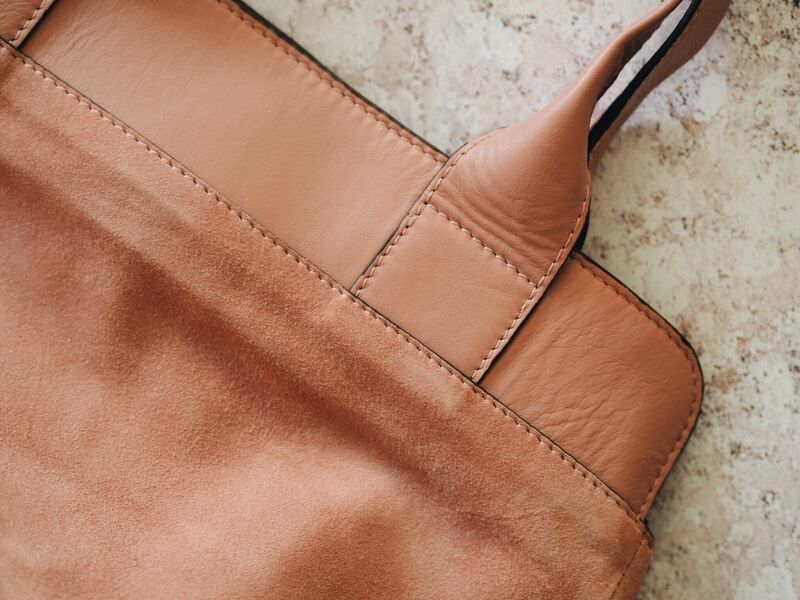 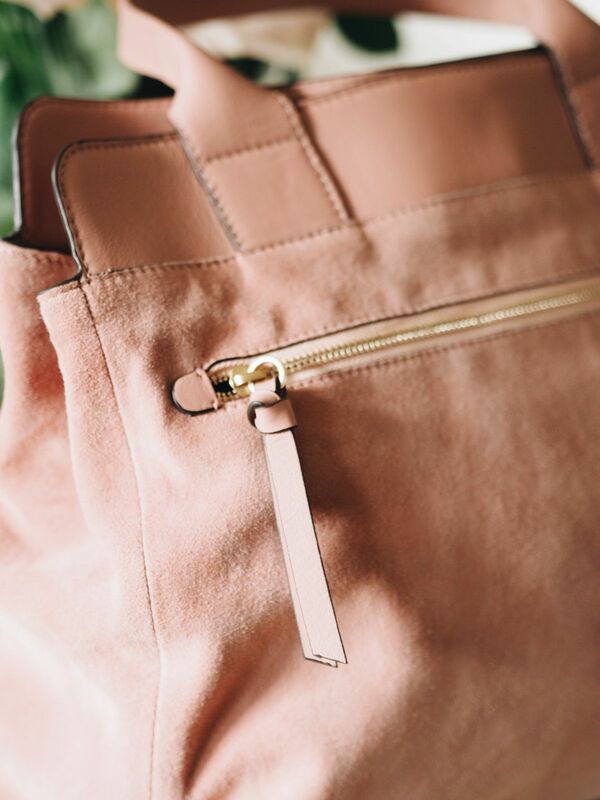 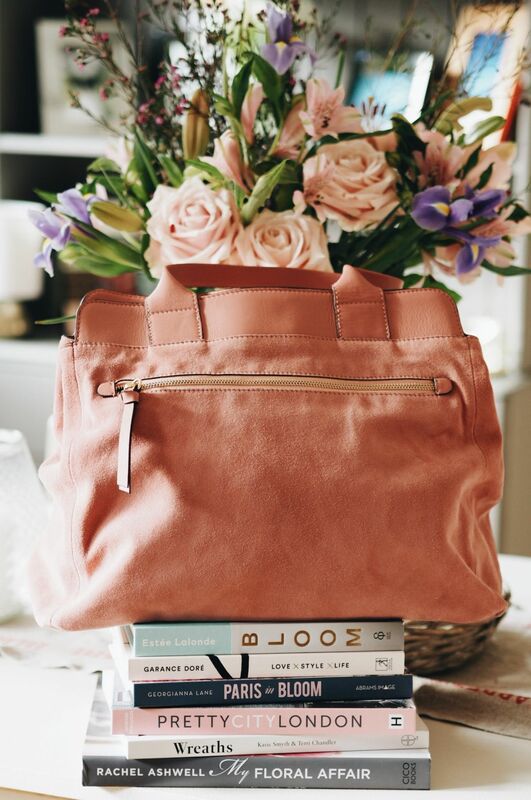 The Sherborne Tote has three compartments and also a zipped pocket at the front .. its definitely all in the detail with this bag. 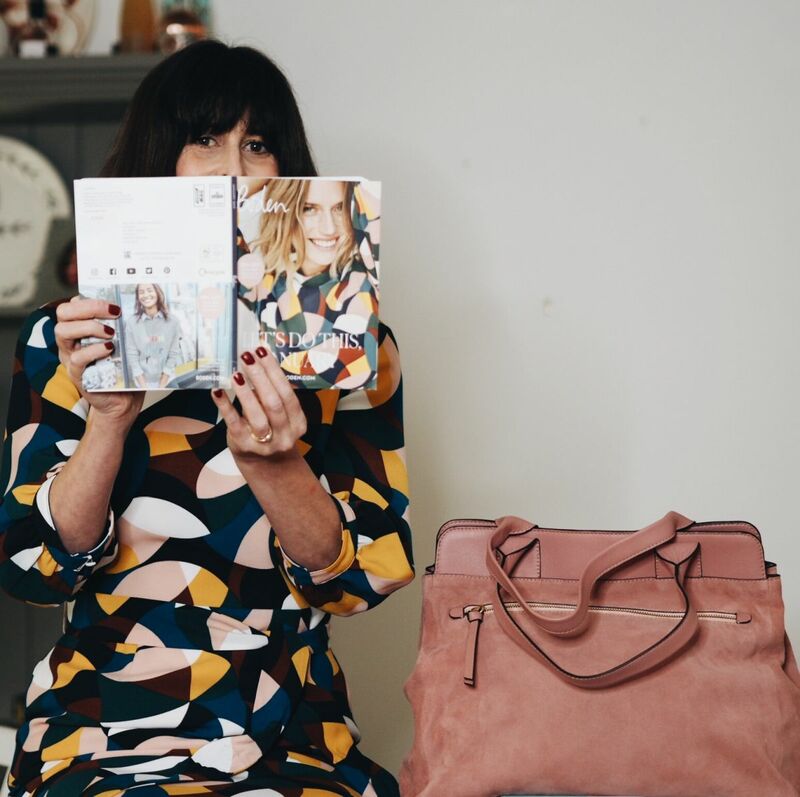 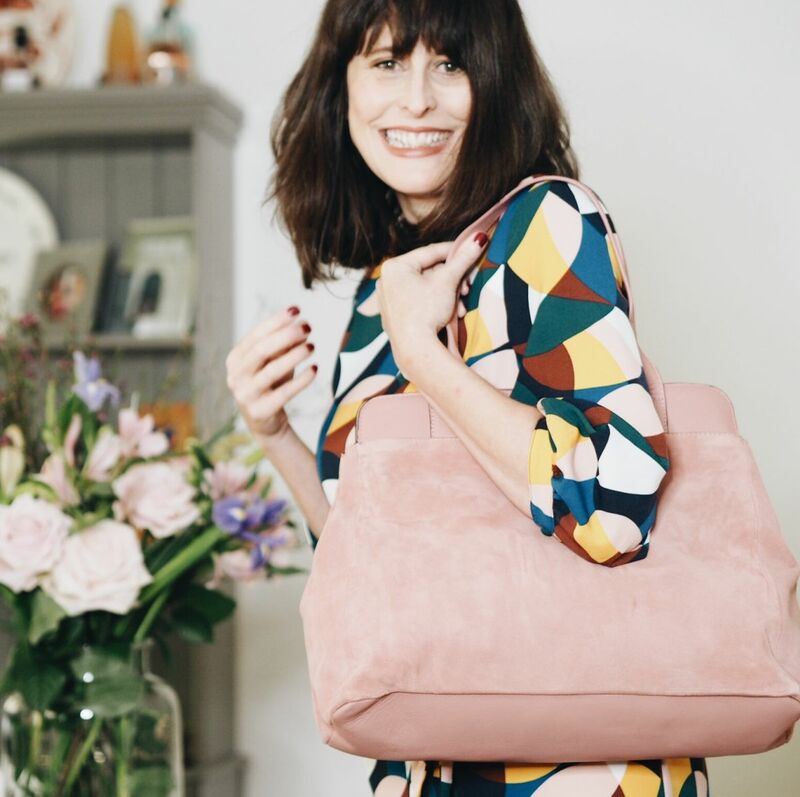 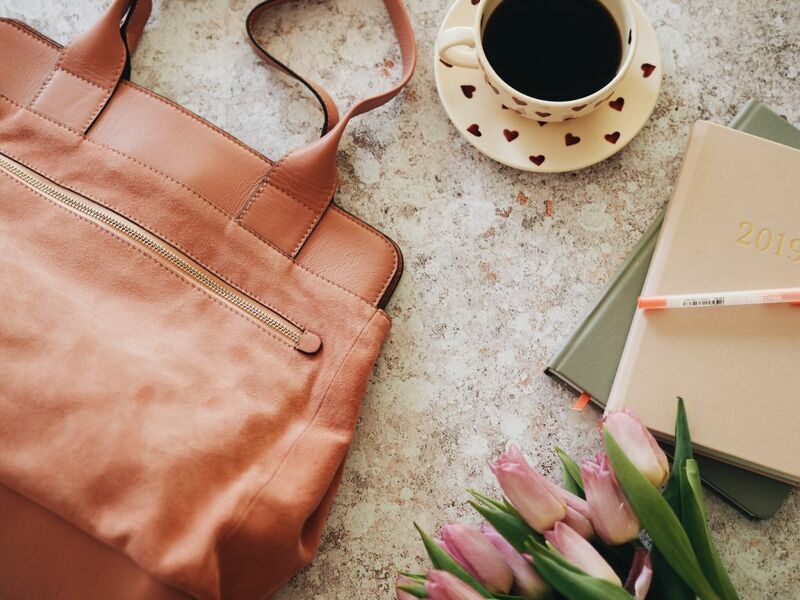 The Sherborne Tote is a bag for showing off, a bag that will put a spring in your step, a bag that will bring a smile not only to your face but to others … can you tell I love this bag!